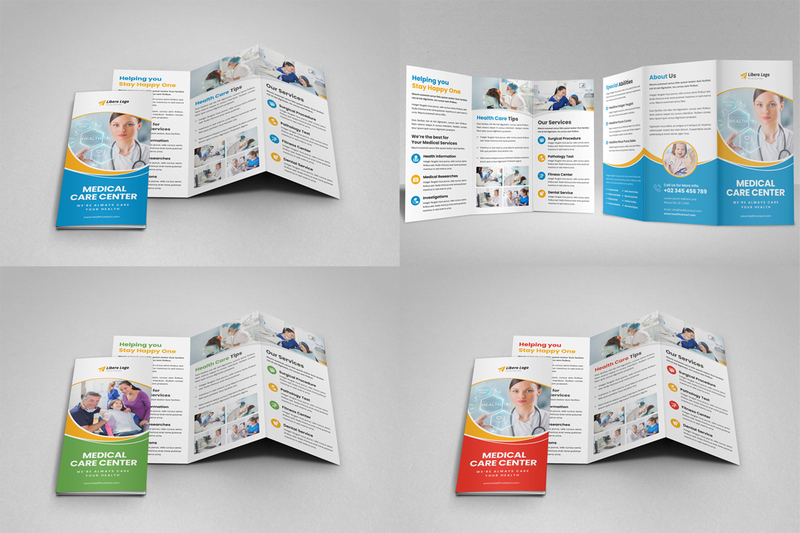 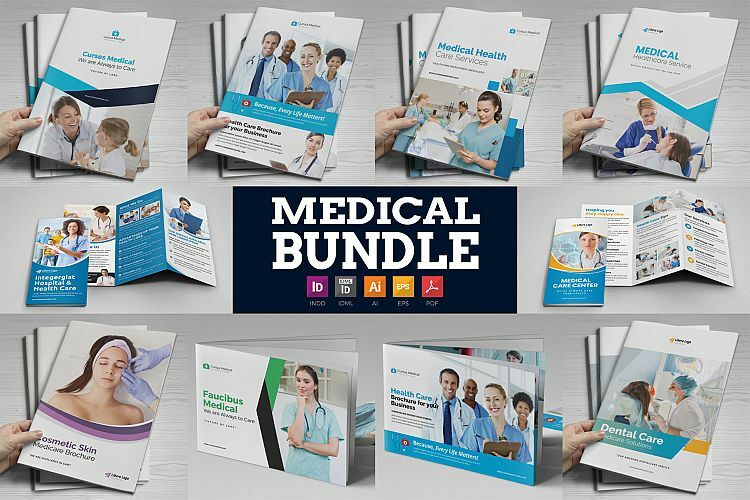 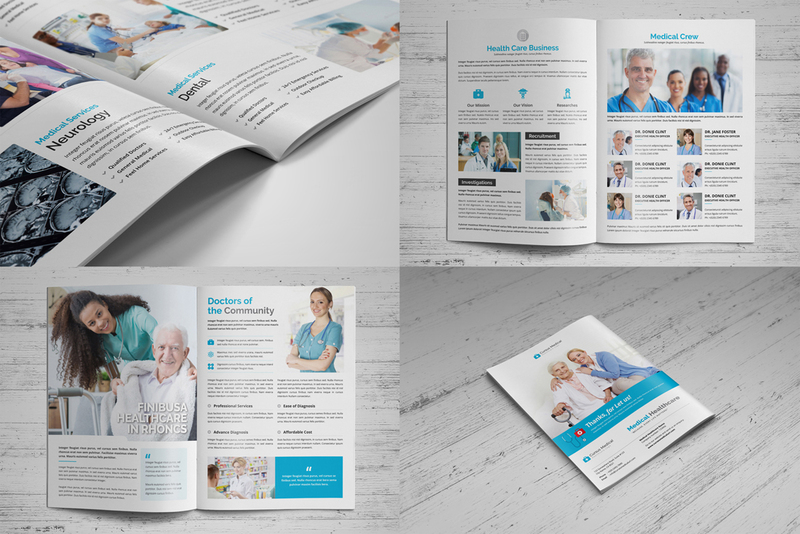 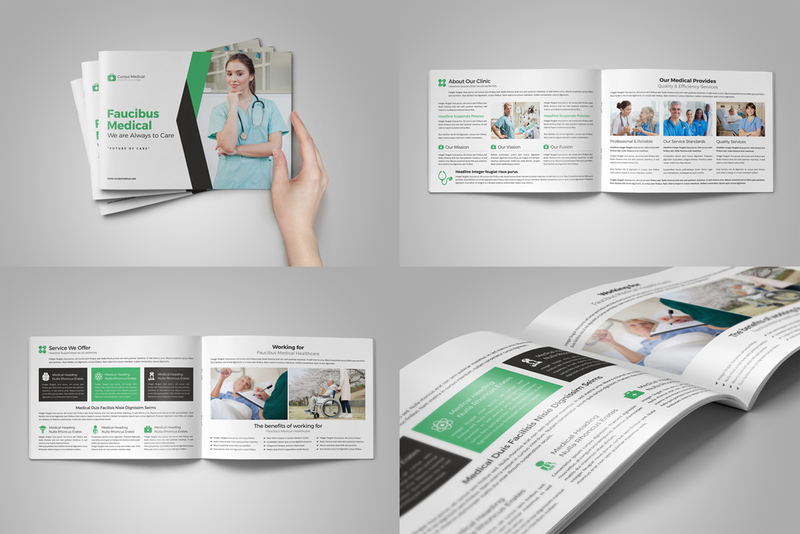 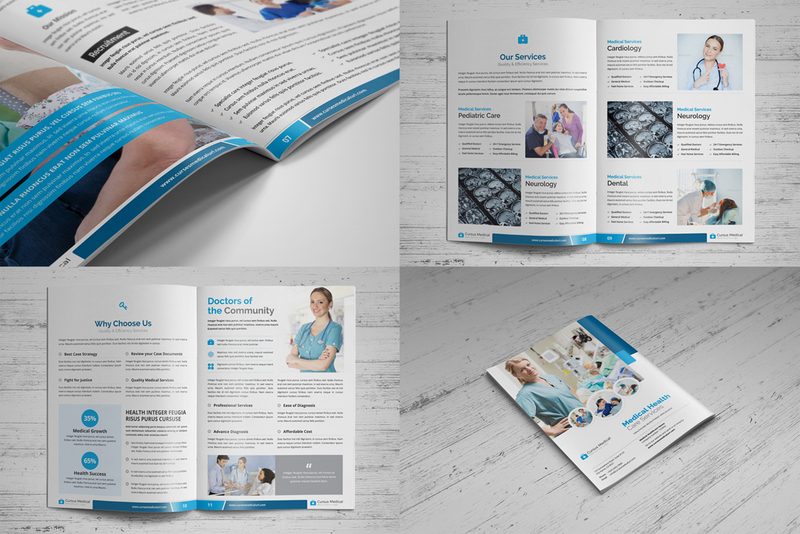 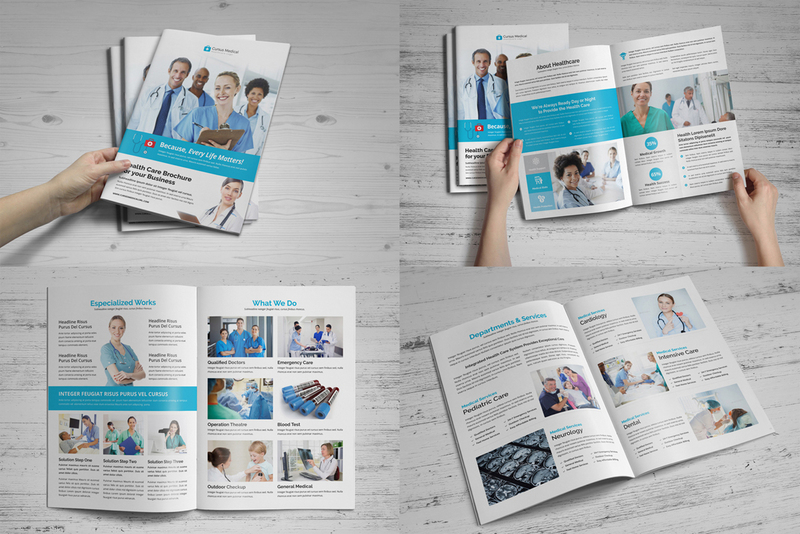 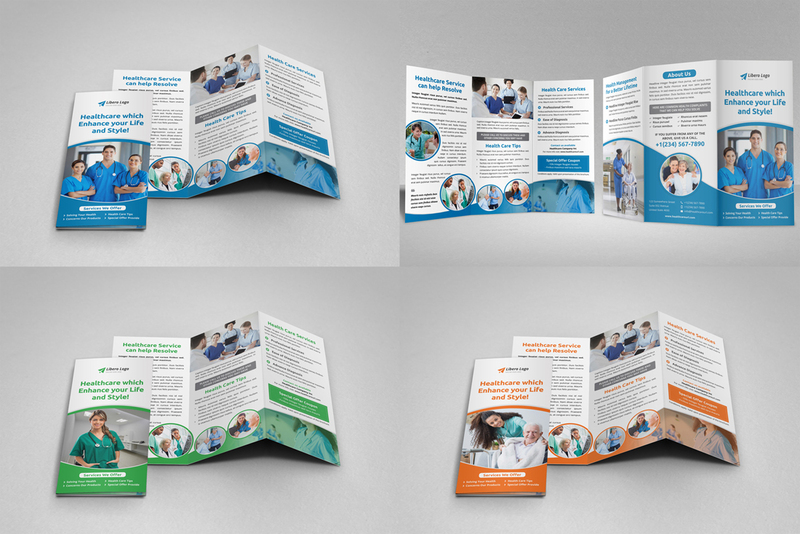 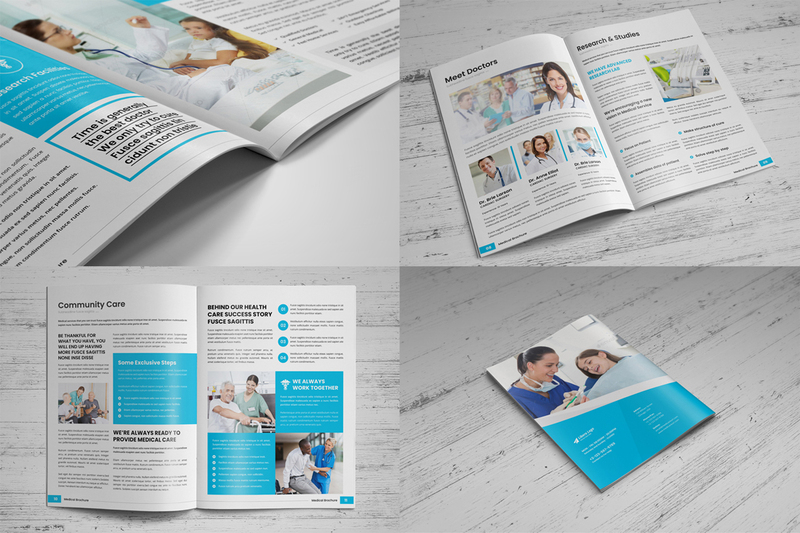 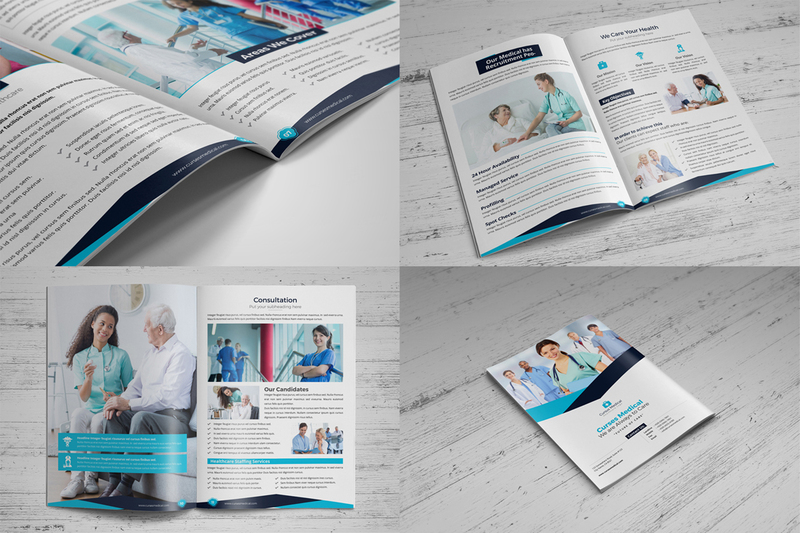 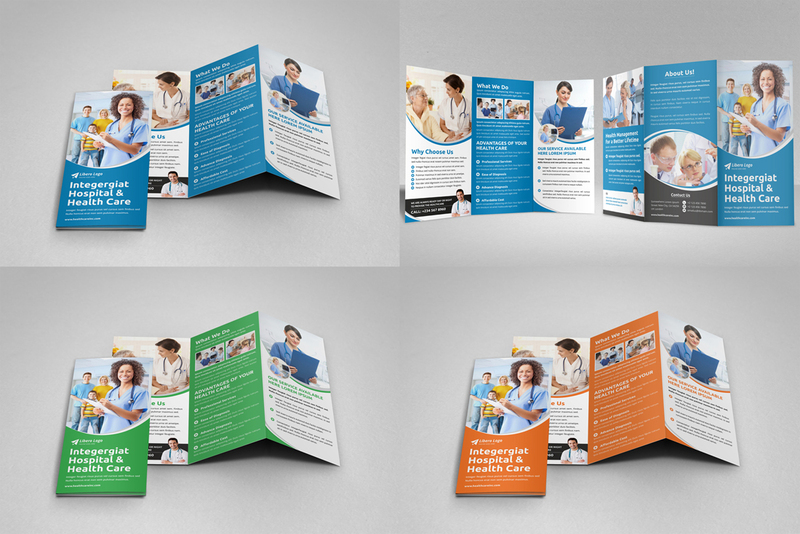 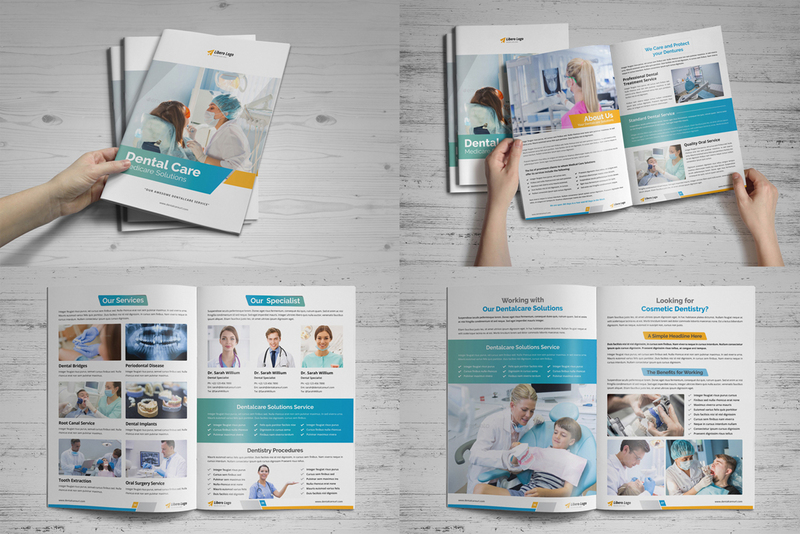 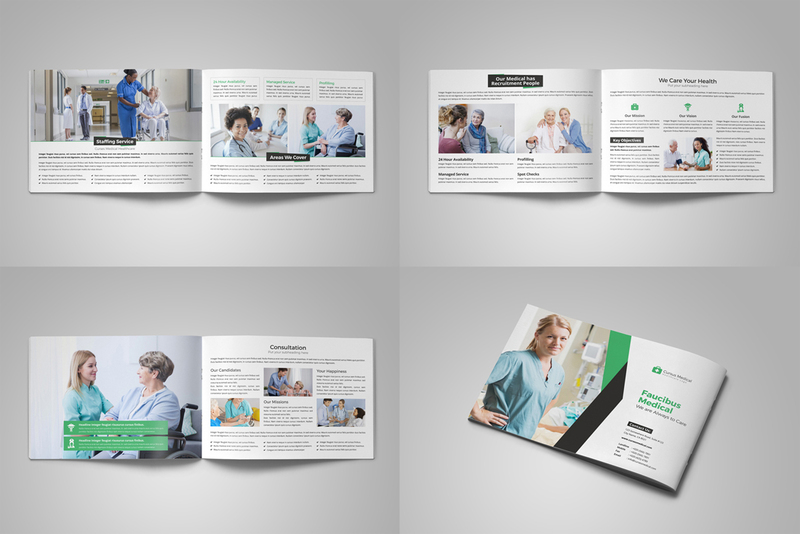 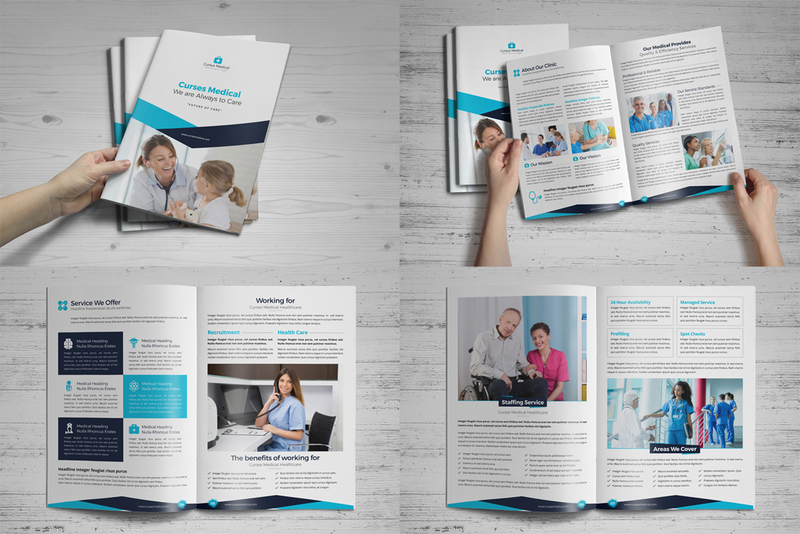 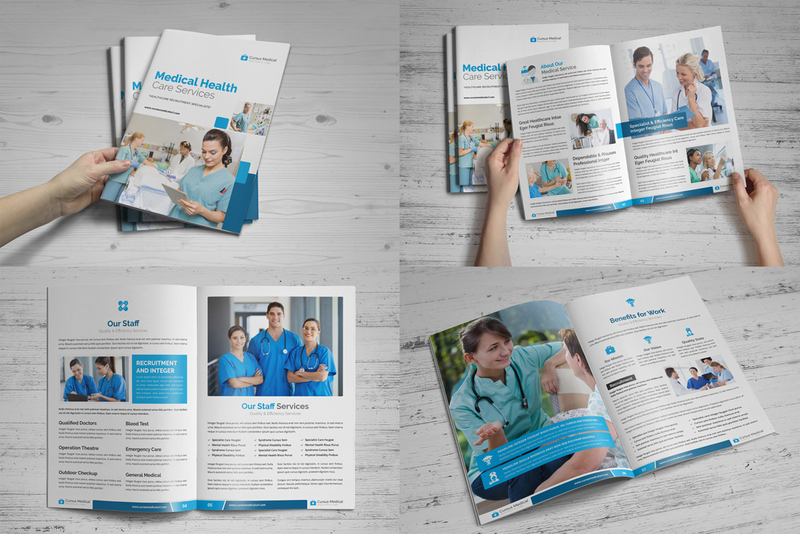 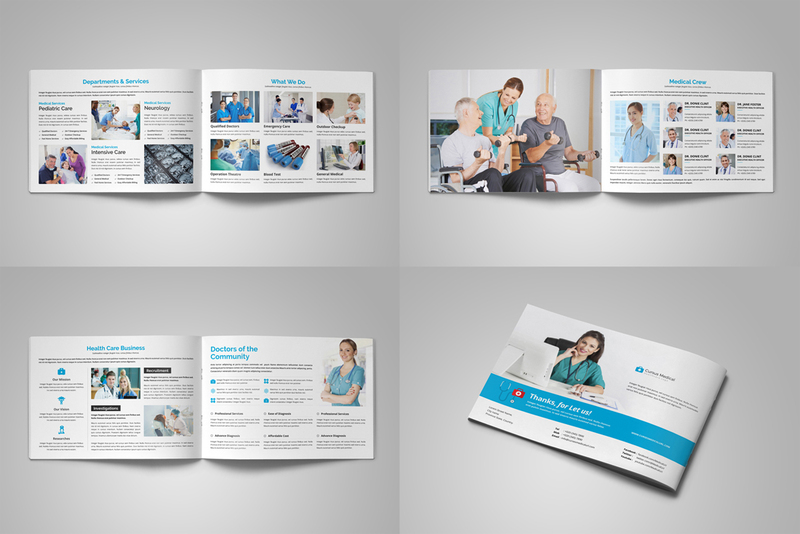 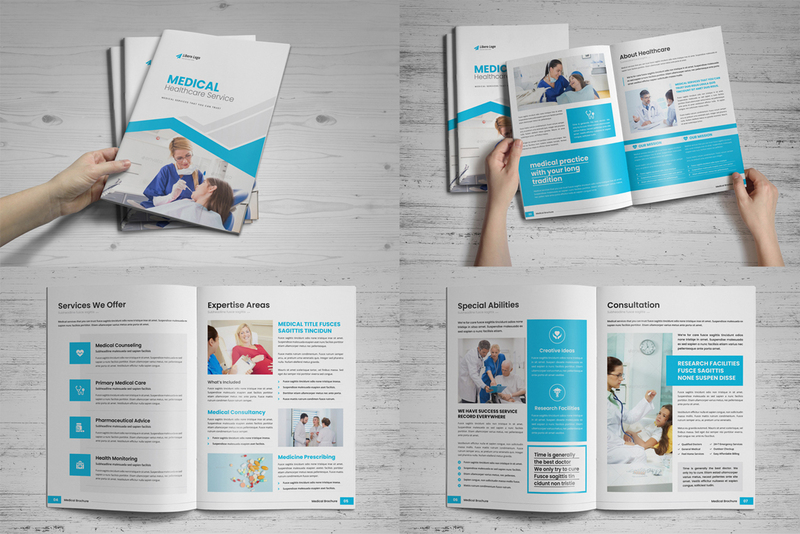 Medical HealthCare Brochure Bundle - 11 in One. 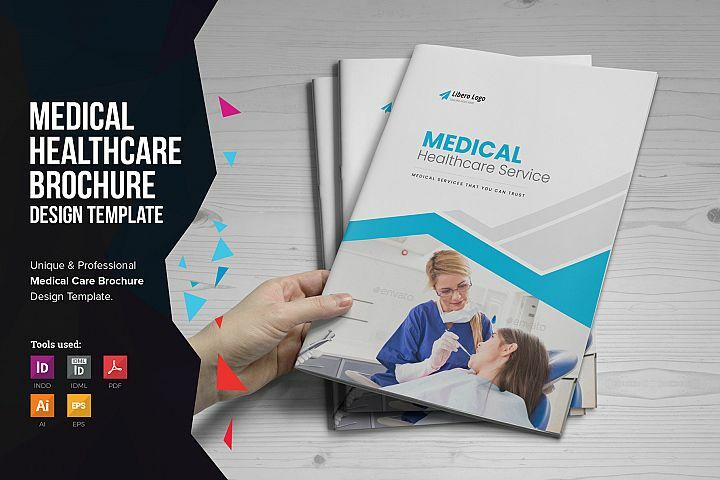 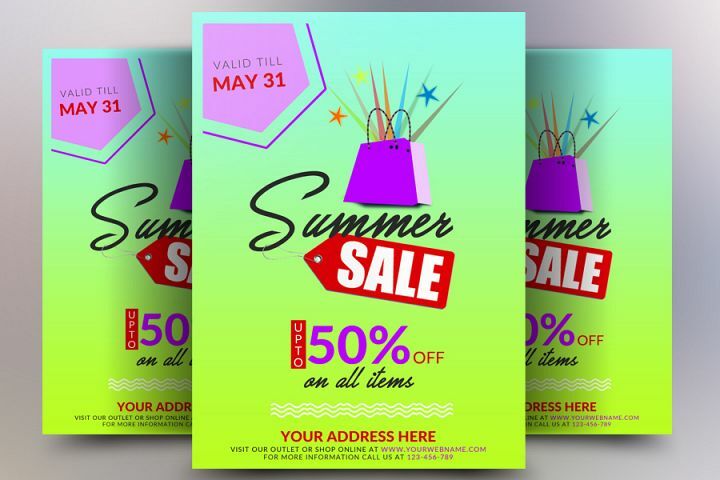 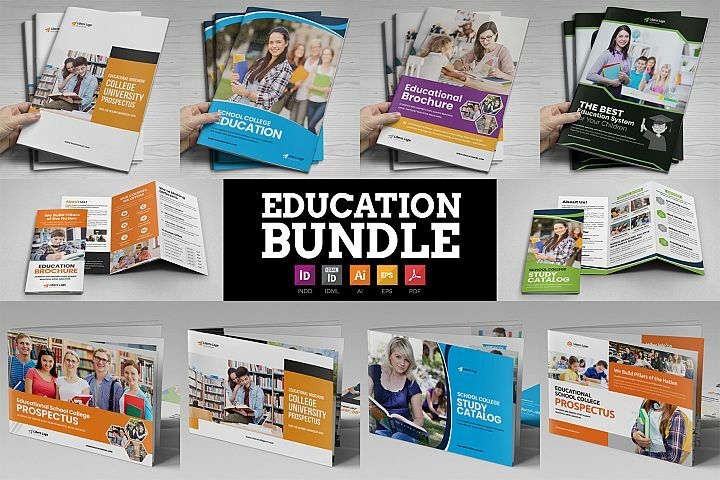 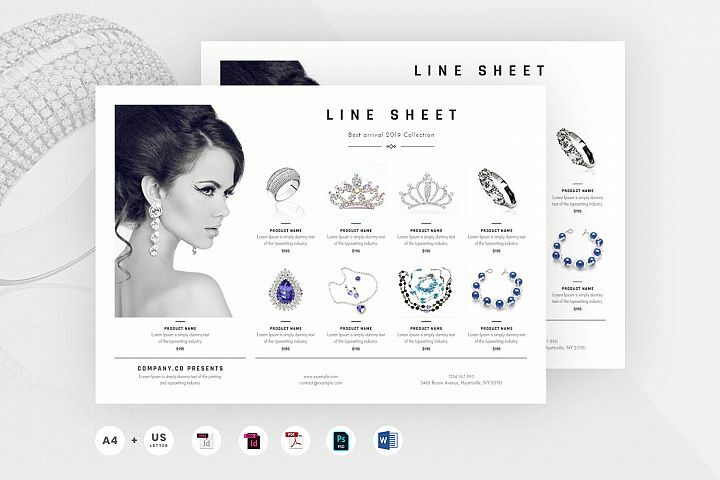 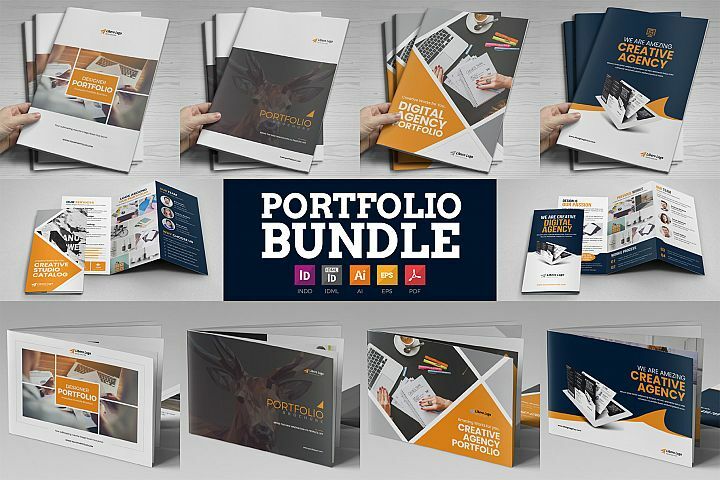 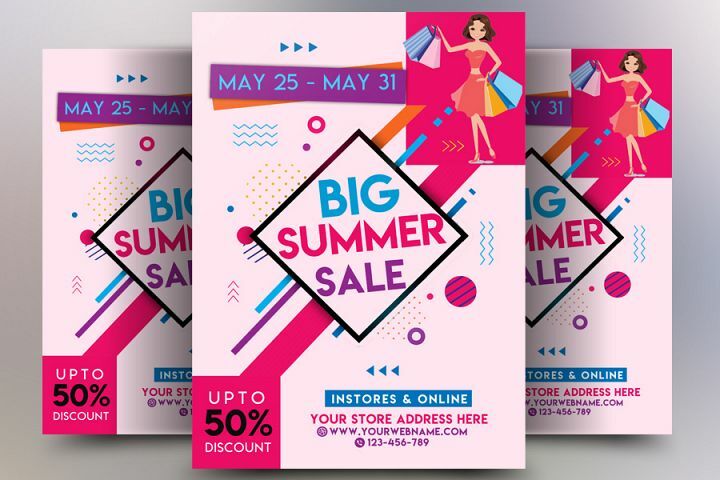 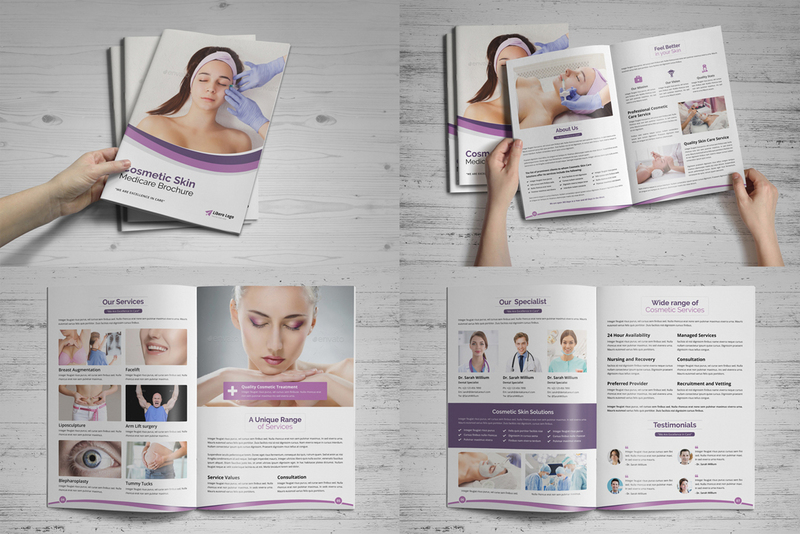 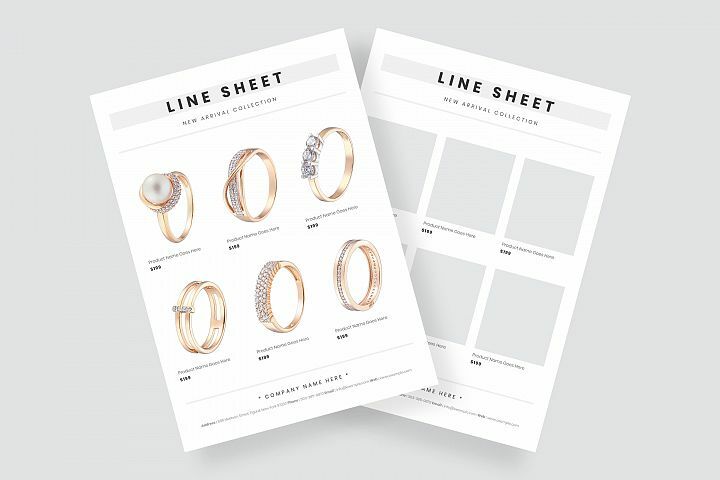 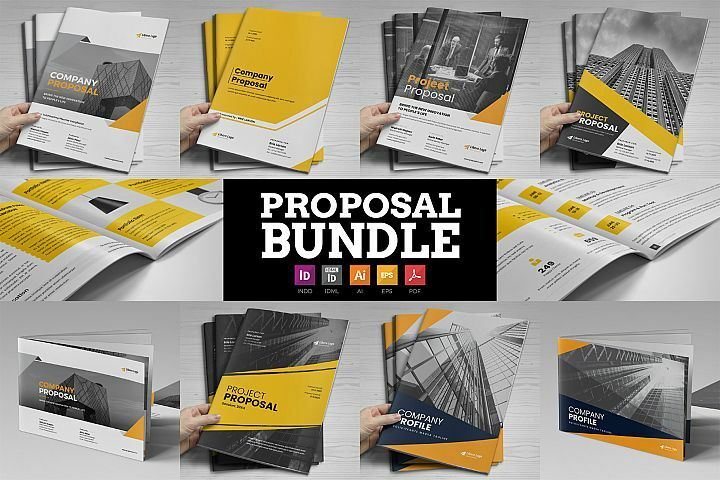 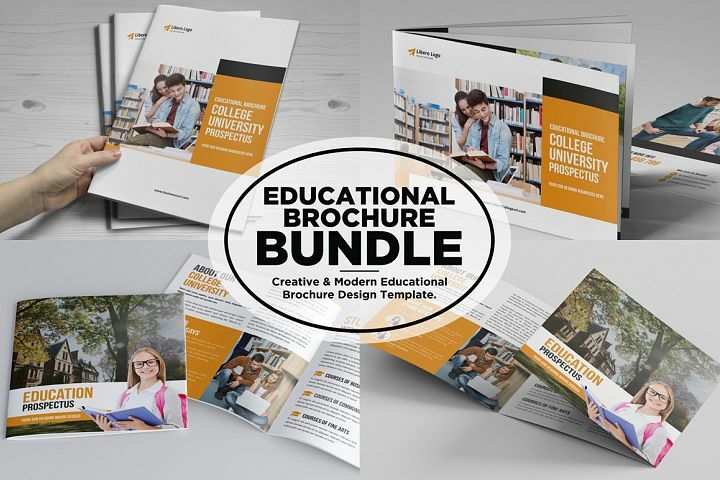 Ready to use for : “Medical Service, Health Care Service, Dental Service, Dentist Clinic, Cosmetic Surgery, Skin Care Service, Clinical Service" Brochure & Catalog Template etc in this BUNDLE. 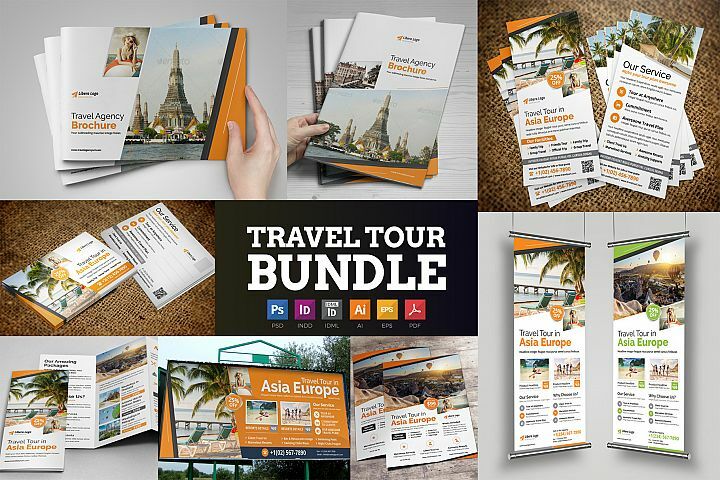 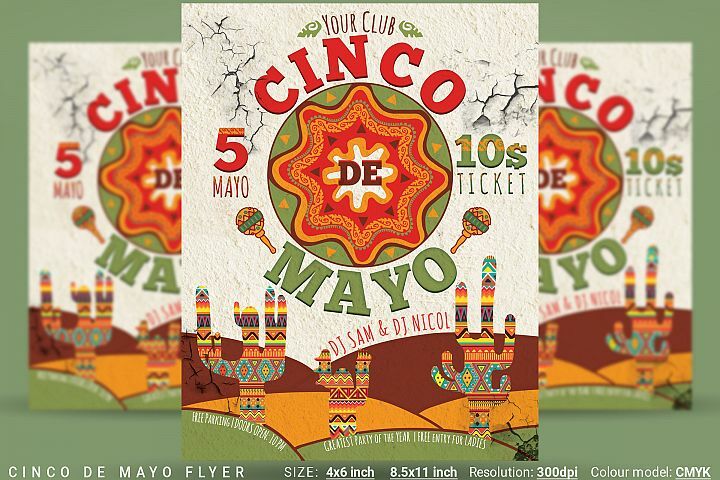 Adobe Photoshop : PSD version. 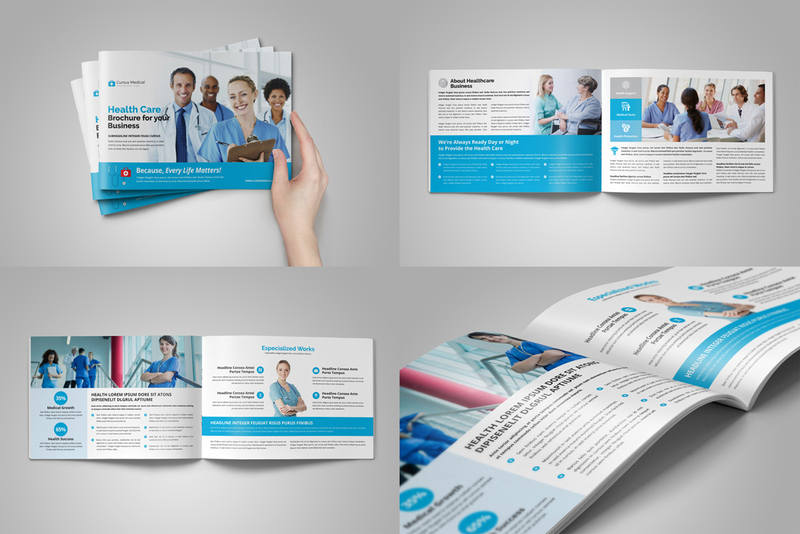 A4 Size : 8.27 x 11.69 inch in with 0.125 inch bleed. 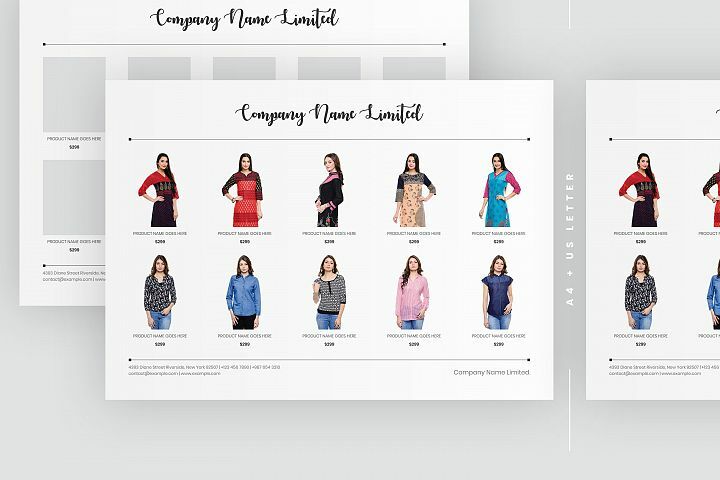 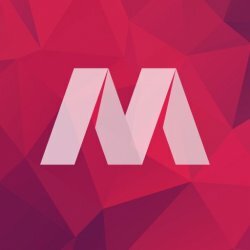 All font included in Main Files / Download files after purchase.